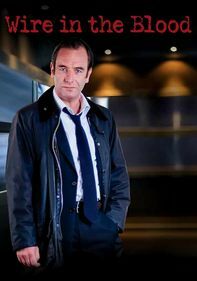 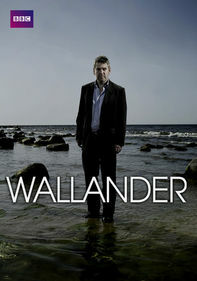 Belgian Det. 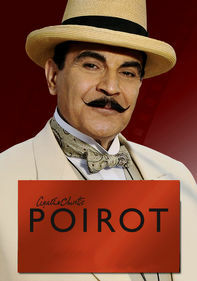 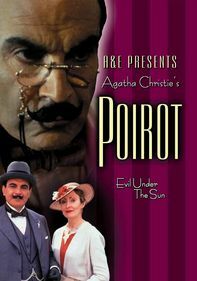 Hercule Poirot (David Suchet), one of the famous characters created by prolific and legendary mystery writer Agatha Christie, is again brought to life when he finds himself embroiled in a murder mystery while on vacation in the Middle East. 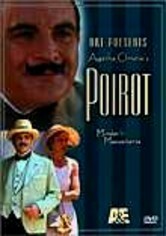 An archeologist's gorgeous but widely disliked wife is murdered during an excavation, and Poirot -- accompanied by the ever-faithful Capt. 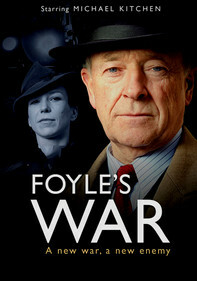 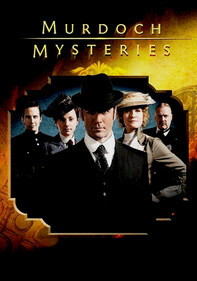 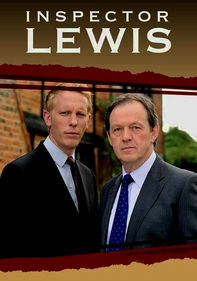 Hastings -- must step in and figure out whodunit.